Upstate Sounds has been performing for Weddings, Private Parties, Schools and Corporate Events since 2005. 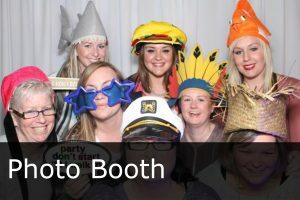 We bring the experience, interaction, and equipment necessary to make your event a huge hit! 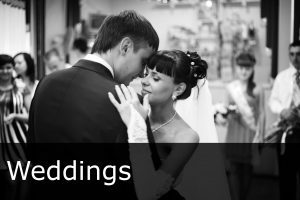 Our experienced entertainers will work with you along the way to help you plan the wedding of your dreams and create everlasting memories. 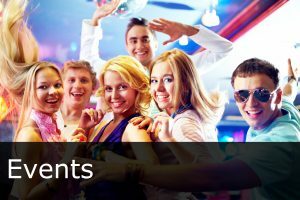 All of our events superior quality Bose sound, dance floor effect lighting, access to our online event planning system, and party props (at your discretion) at NO EXTRA COST! Our online event planning area gives you full access to make requests from our music database of over 35,000 songs spanning all genres. 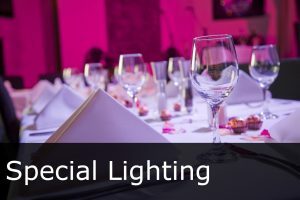 Planning forms are available to help you create the highlights to your event. And of course, our entertainers are always here to assist you in designing your perfect event.